The common wart is a pesky bump on the surface of the skin. Although typically not harmful, warts can be very bothersome. And most kids and parents agree... Ewwww! Warts are gross. When a child happens to get a common wart, families have 2 questions: How to prevent, and how to remove. We know that warts are contagious, and are caused by a virus. Just like a virus that can cause a sore throat or a sore tummy, wart virus can spread by touching skin or surface that is contaminated. We prevent warts, therefore, by reducing the chance of coming into contact with the virus. Despite the age-old advice of protecting yourself against warts by wearing flip-flops into communal showers (memories of the college dorm, anyone? 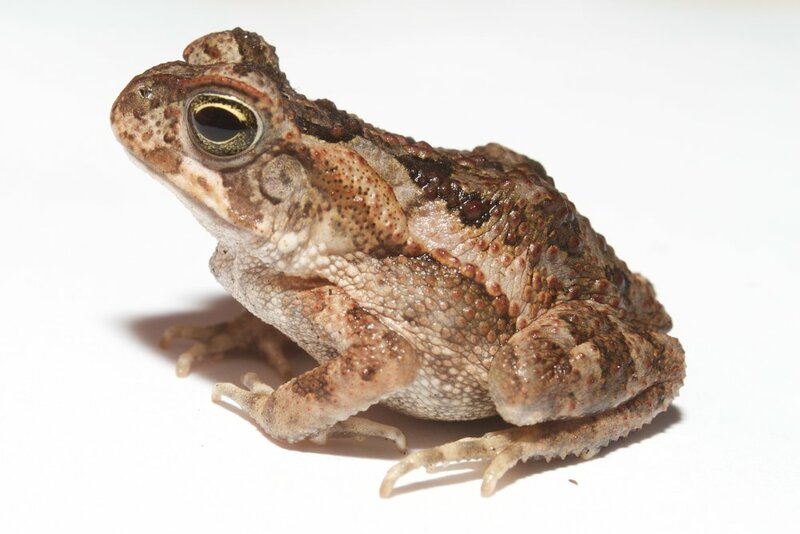 ), few studies have examined how warts actually spread. A new study in Pediatricslooked at wart transmission in school aged children to get some better answers. Researchers found that warts are more commonly spread within household members and school classmates, rather than public areas. Sorry, shower shoes. Based on this information, the best way to keep warts away is likely good personal hygiene. And if you do have a wart, keep it covered with a Band-Aid, especially at home and at school. Historically warts have been treated with all sorts of all interesting things. From Tom Sawyer’s “stump water” to Huck Finn’s graveyard cat , generations have tried to get rid of these bothersome bumps. A good soak in the tub. Once the area is soft from the soak, rub the wart gently with a pumice stone or emory board to additionally soften and remove the hard calloused skin from the top of the wart. Apply an over-the-counter salicylic acid product (liquid, like Compound W®; or solid, like WartStick®, as examples) to the wart, following the package directions. Cover the area with well-adhering Band-Aid or small piece of duct tape. Remove in 24 hours and repeat. With patience and persistence, this routine will take care of most warts in about 2-4 weeks. If home remedies don’t work, you may need the help of a professional. Warts can be frozen, injected, blistered, lasered, microwaved, or surgically removed. Call your health care provider/dermatologist if you have questions, or need help.